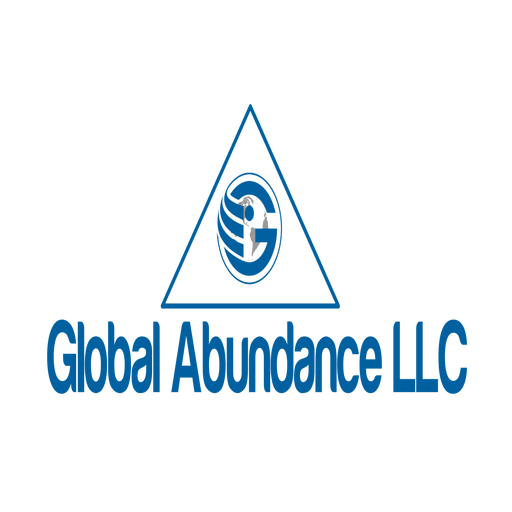 Global Abundance LLC was established in 2014 and began its journey into the real estate industry as an Asset Recovery provider. In early 2015, we decided to explore buying and selling tax lien and deed properties along with wholesaling residential homes. As time went on, commercial real estate became attractive to us which also included trading non-performing residential notes in bulk. Currently, the asset class we’re primarily focused on is multifamily. We find that asset class to be where we can provide the most value for landlords and active investors. We happen to be one of the top sources for real estate investors to find great stabilized and value-added investment properties nationwide. We’re constantly picking up new properties and always have properties available to our network. Once you register you’ll be taken to our nationwide investment properties page. Whenever we get new properties in we’ll put them up on that page after we notify you by email. We want to ensure that our network of cash buyers can always find the type of deals with us, that fit into their wheelhouse. We’re a group of real estate entrepreneurs with a heavy focus on deal-flow. Off-market properties are very attractive to us and our extensive network of cash buyers. We help investors like you, earn good returns by passing along the nation’s best deals on multifamily properties so you can profit and grow your portfolio. We like to keep it simple. We don’t like to over-complicate things and cause confusion. Our company has honed our marketing to a point where we’re keeping our finger on the pulse of people’s real estate problems and providing timely solutions. We find and acquire deeply discounted real estate nationwide then make those properties available to you at DEEPLY discounted prices from current market value. Handyman Properties - Fixer Uppers - High Equity. *These are not on the MLS - Many are below $100k. We’ve adjusted and updated our proprietary marketing systems over the last few years and now have a consistent stream of deeply discounted properties, foreclosure properties, distressed property, and other types of real estate. You may have even seen some of our marketing around Chicago IL. If you’re a real estate investor and are looking for great rental properties that will cash flow or distressed properties to rehab and resell… have us find those properties for you. Just tell us what your buying criteria is, and we’ll deliver to you the type of properties that fit exactly what you’re looking for. The beauty of it is you never pay up front for our service… we make our money by adding on a small fee once you close on one of our properties. Most of the properties we sell are bought up by real estate investors. However, if you are looking for a multifamily home to live in yourself… you’re at the right place! Join our Preferred Buyers list and act fast if you see a property you like. Because we offer these great properties at such steep discounts they do tend to sell fast… so make sure you’re pre-qualified with your bank (we can help you with that if you’d like) before you make an offer on one of our buildings. In the end, we’ve gotten to where we are today because we’ve focused on becoming really good at finding great deals, marketing, and passing those deals off to people like you at a huge discount. That’s all we do essentially. You can rest assured that we are a great company to build a relationship and work with… and we’re real people just like you!